Feeling like you’re not functioning at your peak— that your body and mind aren’t performing the way you would like? 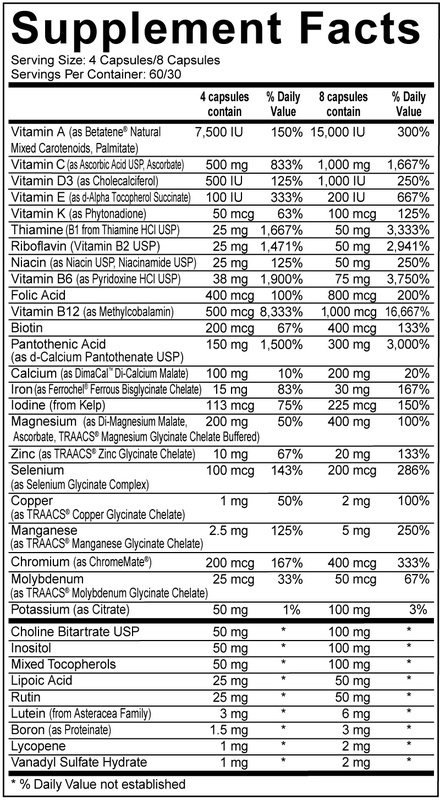 Maybe it’s time you looked at your multivitamin! 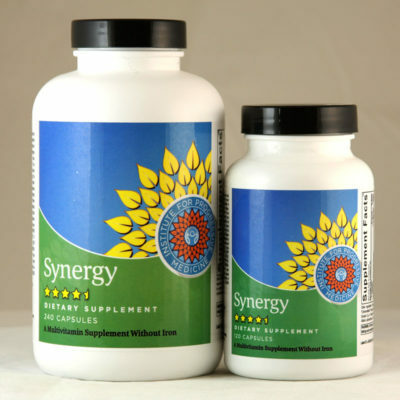 Synergy is a high potency, pharmaceutical grade multivitamin formulated by Dr. Allan Sosin to be a comprehensive daily supplement suitable to patients with many different health concerns. 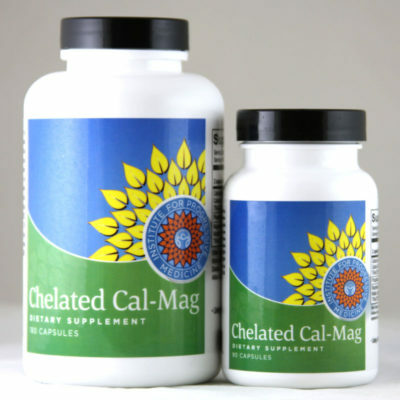 It contains chelated minerals, B vitamins and antioxidants, complemented with additional ingredients for neurological support and blood sugar stability. Synergy contains high concentrations of more than 25 important vitamins and minerals, much higher than the RDA (recommended daily allowance). The RDA allotments are enough to prevent malnutrition, but not enough to promote optimal health. In spite of the fact that our caloric intake is excessive, most Americans are nutritionally deficient in several basic nutrients, particularly vitamin D, the trace minerals, magnesium, and essential oils. Take 3 Synergy capsules a day, with food. Researchers from the Chinese University of Hong Kong looked at the length of telomeres, DNA sequences at the end of chromosomes that shorten as cells replicate and age. The ageing and lifespan of normal, healthy cells are linked to the so-called telomerase shortening mechanism, which limits cells to a fixed number of divisions. During cell replication, the telomeres function by ensuring the cell’s chromosomes do not fuse with each other or rearrange, which can lead to cancer. Elizabeth Blackburn, a telomere pioneer at the University of California San Francisco, likened telomeres to the ends of shoelaces, without which the lace would unravel. With each replication the telomeres shorten, and when the telomeres are totally consumed, the cells are destroyed (apoptosis). 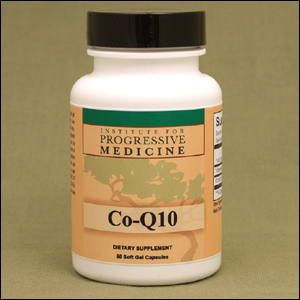 Previous studies have also reported that telomeres are highly susceptible to oxidative stress. Some experts have noted that telomere length may be a marker of biological ageing. Recently, researchers from the US National Institute of Environmental Health Sciences reported that telomere length was longer in regular multivitamin users in their cohort of 586 women aged between 35 and 74. Writing in the American Journal of Clinical Nutrition, the US-based researchers noted that theirs was the “first epidemiologic study of multivitamin use and telomere length. “Regular multivitamin users tend to follow a healthy lifestyle and have a higher intake of micronutrients, which sometimes makes it difficult to interpret epidemiologic observations on multivitamin use,” they said. “I have better energy, especially in the afternoon. It has no “yucky” B-Vitamin taste, so my kids will take them! (Ages 12 & 15).” -L.M.